You may purchase “as is” cylinders as well. Please call 1-800-255-2957 for cylinder price and availability. Combine new reconditioned cylinders for the best overall price! 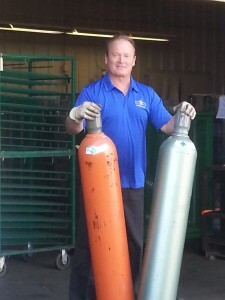 Or find out more about how we can help keep your fleet of cylinders up to code.